With our own in-house, Health and Safety Advisor, Thomas Interiors are able to offer a multi-layered, bespoke service to all of our clients. 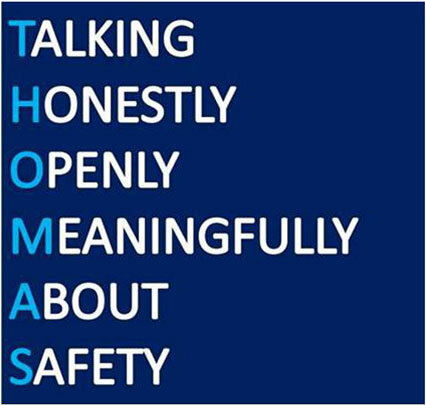 At Thomas Interiors, Health & Safety is a fundamental part of our organisation and sits at the top of the agenda of every conversation and meeting. It is our belief that the safety and wellbeing of our staff and sub-contractors is of paramount importance and it is essential that we implement well rounded control measures on all of the projects that we undertake. 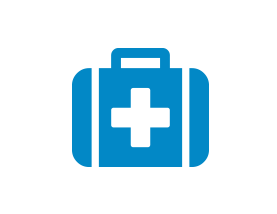 In 2014 Thomas Interiors Health and Safety Team were awarded an OHSAS 18001 Accreditation by a UKAS accredited auditor, in recognition of the management procedures that had been implemented and undertaken across the organisation. Our strong procedures are implemented across each of our departments within the organisation and this ensures that we continue to reduce our Accident Frequency Rate each year. It is essential that in order to ensure that Health & Safety remains a key focus on all of our projects that as an organisation we promote a positive Health & Safety culture. The success of this culture is due to the hard work of our Health and Safety Team and support of our Company Directors, it is our belief that in order to achieve the perfect delivery of any job it is essential that we provide our staff with a safe work place and skills required to maintain not just their own welfare but the welfare of their colleagues and workmates. We encourage our team to do the right thing when on site and in order to provide them with the skills required to work in accordance with our Safe Systems of Work, we go to great lengths to send our team on job specific training courses which provide them with the knowledge and capability to work safely at all times and with the confidence to challenge any activity that they feel is unsafe.